Gain access to specifications, technical DWG's, PDF's & colour charts. An international portfolio with the latest innovations and architecture. View our lockers, cubicle, complementary & glasswall products. Prospec have recently launched the Sprint City cubicles range featuring 40mm HPL faced Chipboard with a Flush Front, rebated mating style, aluminium headrails and feet ensure the cubicle stands strong and rigid. 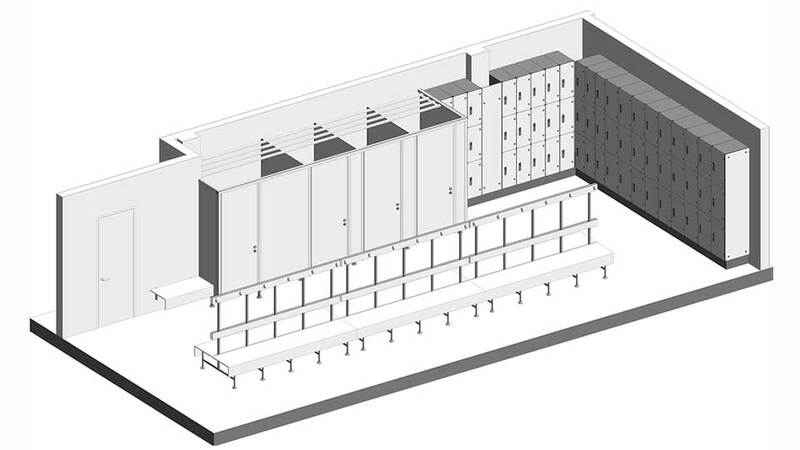 Our comprehensive BIM library of lockers, cubicles and complementary product have been created by our in-house technicians, using the latest version of Revit. We have created a series of objects that are easy to use, accurate and adaptable. 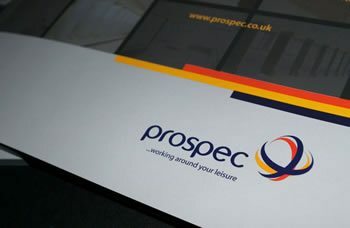 To start building your project using Prospec BIM objects please contact us directly for further information.